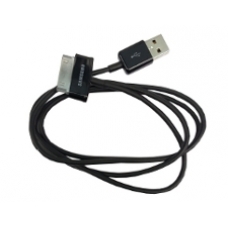 Genuine Samsung USB cable provides easy synchronization of your Galaxy Tab 2 7.0 with your computer through a USB connection. The official Samsung USB cable can also be used to charge the Galaxy Tab 2 7.0. * Official Samsung USB Cable.